This past summer, Louisa reached out to me on instagram and asked if I’d be able to shoot her December wedding in Tennessee. She and Matias live in Portugal, and got my name from a friend of mine in Nashville who had spent some time in Portugal (and watched these two fall in love!). Since they weren’t planning on flying to the U.S. until shortly before the wedding, an engagement session was out of the picture. 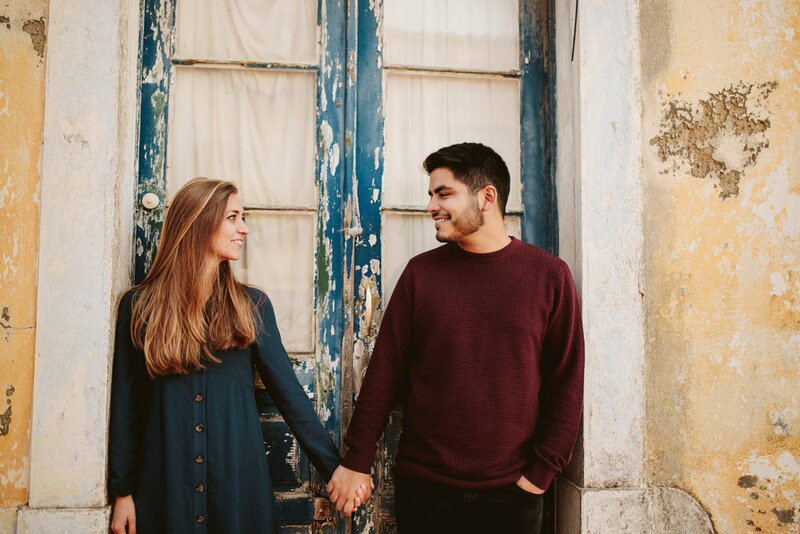 BUT THEN, a miracle, I was invited to spend the month of November working with a worship ministry in Lisbon, just 45 minutes away from Louisa and Matias’s homes in Ericeira. 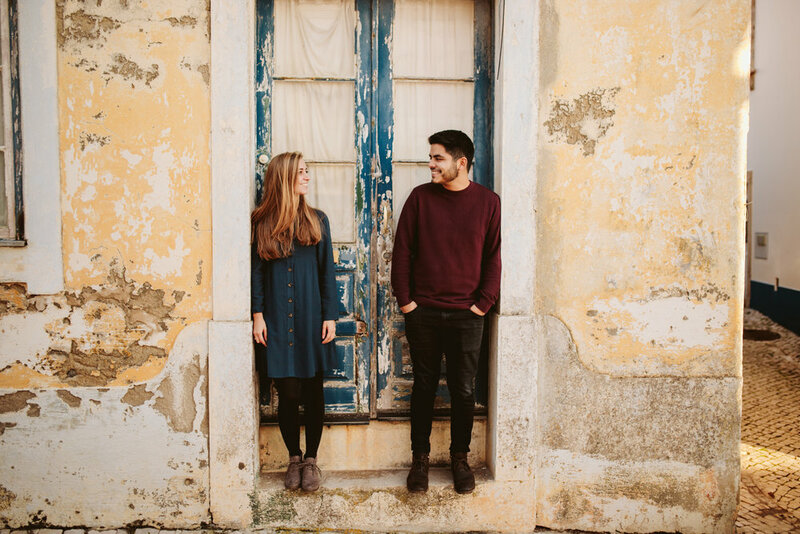 I told Louisa that I would be over there, so we found a perfect sunny day and shot their engagement session in the little Portuguese city where they met and fell in love. 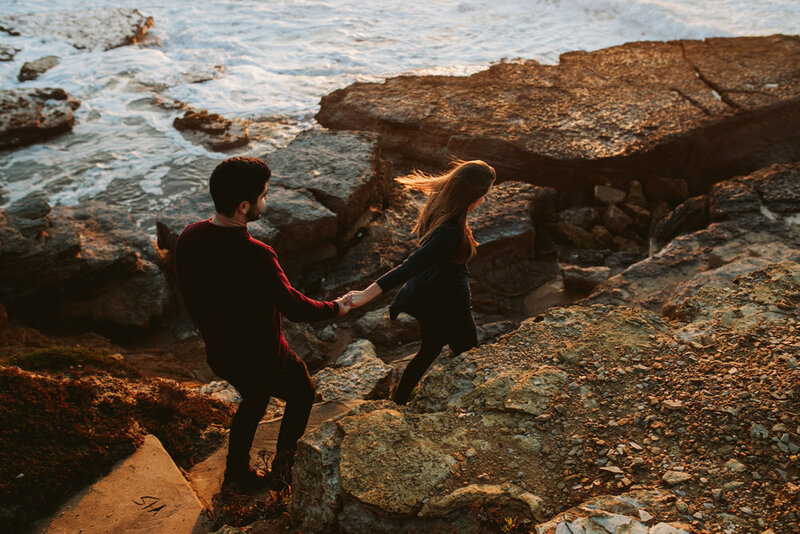 They showed us around all of their favorite places in town, and the restaurants where they had their first dates and favorite meals, and we ended with a sunset on the vast Atlantic ocean. While I love my Tennessee forests, taking engagement photos at sunset on the ocean in Europe was a thousand dreams come true. 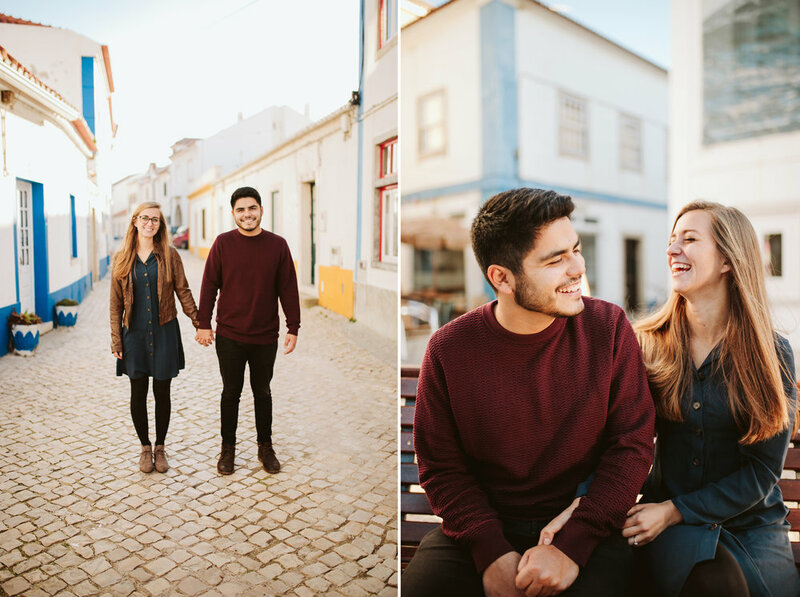 Here are a few of my favorites from Louisa and Matias’s engagement session!